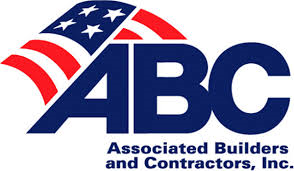 A reputation among bankers, attorneys, bonding professionals, and contractors as the CPA firm that understands the construction industry. At Kentner Sellers, you have direct access to the team leaders managing your relationship. They take a proactive role in providing you with quality service and timely information specific to the construction industry. We put our construction expertise to work you through a personalized service delivery model that earns trust, establishes sound working relationships, and creates a foundation for future growth. We are committed to uncovering new opportunities are solutions that can help your business attain financial success. 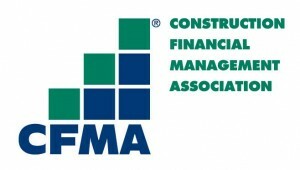 Several associates within our firm have attained the Certified Construction Industry Financial Professional (CCIFP) accreditation from the Construction Financial Management Association (CFMA). 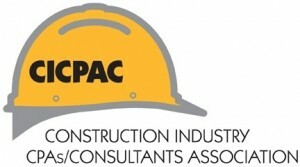 We are also members of Construction Industry CPAs Association (CICPAC). Copyright © 2019 Kentner Sellers. All Rights Reserved.